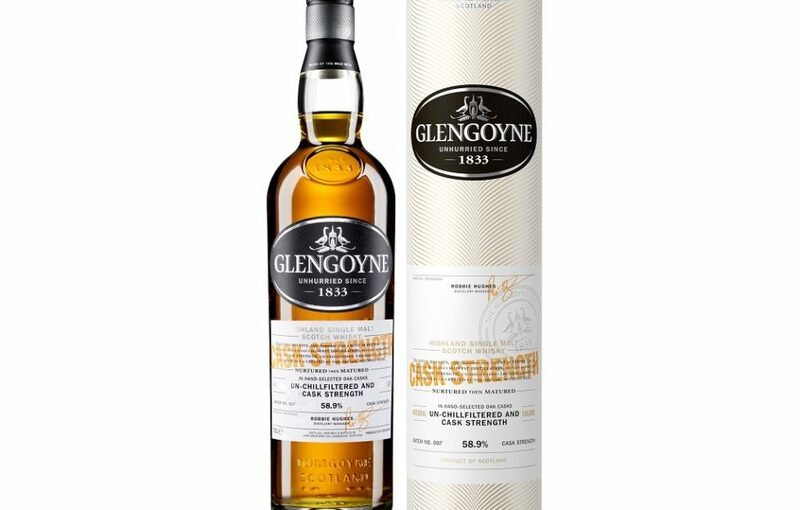 The latest release in the Glengoyne Cask Strength series, Cask Strength Batch No. 007, has been revealed. 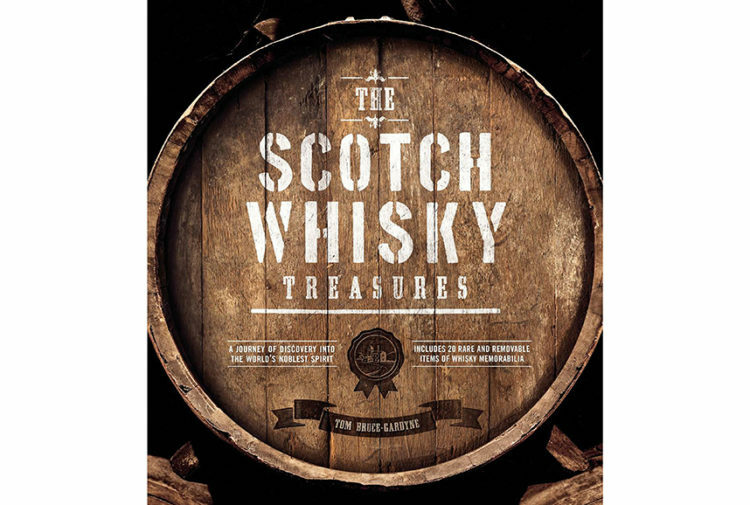 It is the first in the collection to feature a small proportion of bourbon barrels in the cask recipe. Glengoyne Cask Strength Batch No. 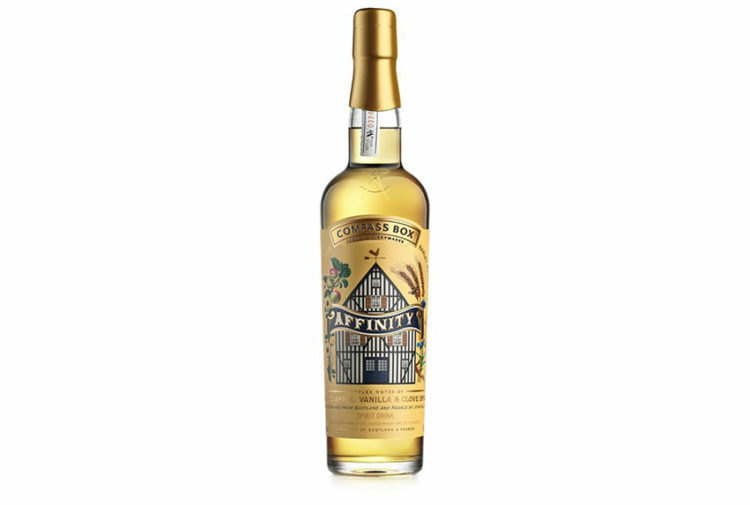 007 boasts a fruity, malty flavour profile, featuring notes of cinnamon, orange, peaches and honey. Its warm amber-gold hue is imparted from time and wood alone. 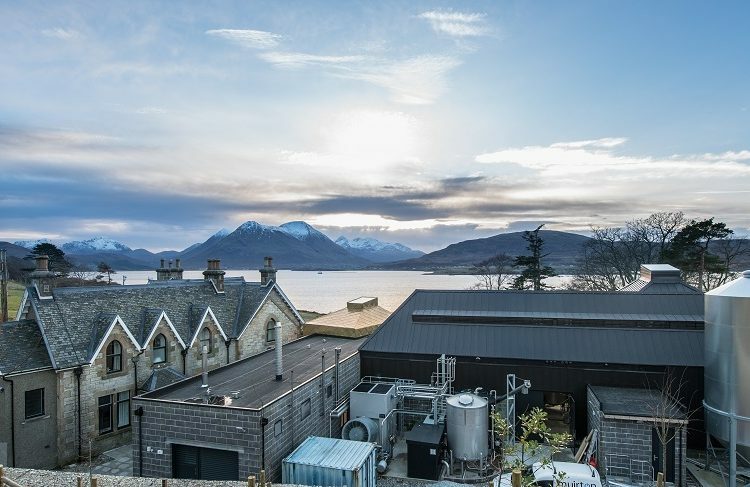 This commitment to natural colour is only possible because of Glengoyne Distillery’s world-class wood policy which sees sherry casks embark on a 6-year journey before Glengoyne’s new-make spirit is filled into the oak. Katy Macanna, brand manager for Glengoyne, said: ‘We’re delighted to announce the launch of Glengoyne Cask Strength Batch No. 007, the latest release in our popular Cask Strength series. Glengoyne Cask Strength Batch No. 007 will retail at £59.99 per 70cl bottle, and is available to purchase at www.glengoyne.com from today, Wednesday.